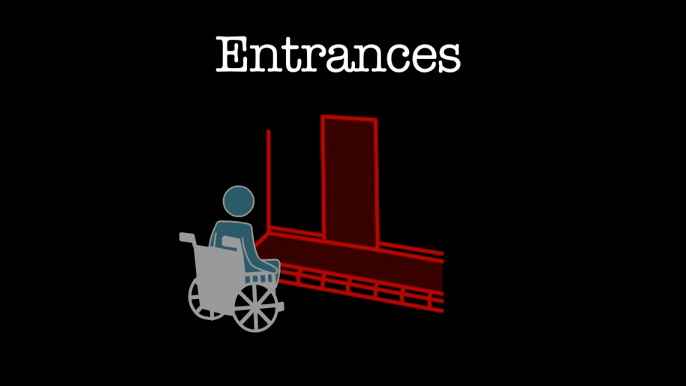 NMAP collaborated with ERTAD—a small, local disability rights organization in the Republic of Georgia focused on mobility—to normalize the idea that people in wheelchairs are as powerful as “normal” people, to lay the groundwork for policy advocacy on everything from sidewalk ramps to public transport. 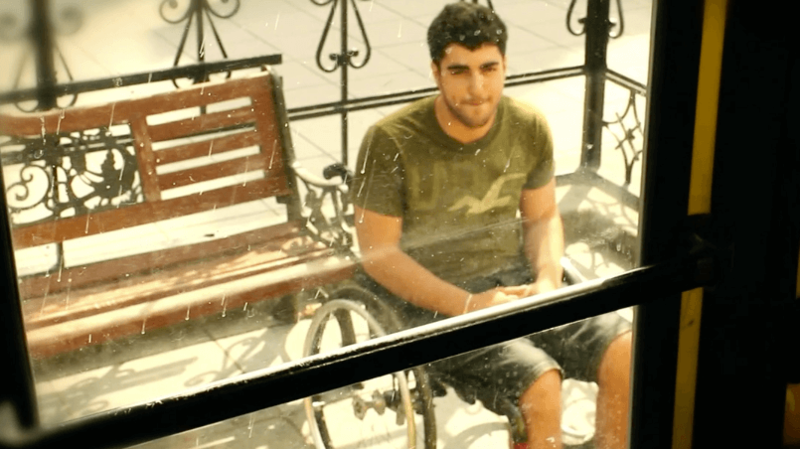 Giorgi Achmeteli, ERTAD’s founder, was struck with a stray bullet and paralyzed from the waist down in his early 20s. As he adjusted to his new life, he became shocked at how how the public stigma encourage most families to keep their disabled loved ones in their houses. This video calls on Georgian policymakers to create legislation that ensures people with disabilities can fully participate in Georgian society, and demonstrates the incredible positive impact that would result.